Gunners line up shock move for Chelsea pensioner | The Transfer Tavern | Where football transfer rumours fly or die! Steve Stammers from the Daily Mirror stopped by at the Football Transfer Tavern this weekend and revealed that Arsenal were considering a shock move for Chelsea midfielder Frank Lampard during the January transfer window. The 34-year-old is out of contract at the end of the season and is expected to leave Stamford Bridge for pastures new with Chelsea unwilling to offer the long-serving midfield the deal he wants. Stammers declared to the wide-eyed punters that Arsene Wenger has pinpointed Lampard as the man to bring success to the Emirates Stadium as he seeks to add some much-needed experience and leadership to his young midfield. 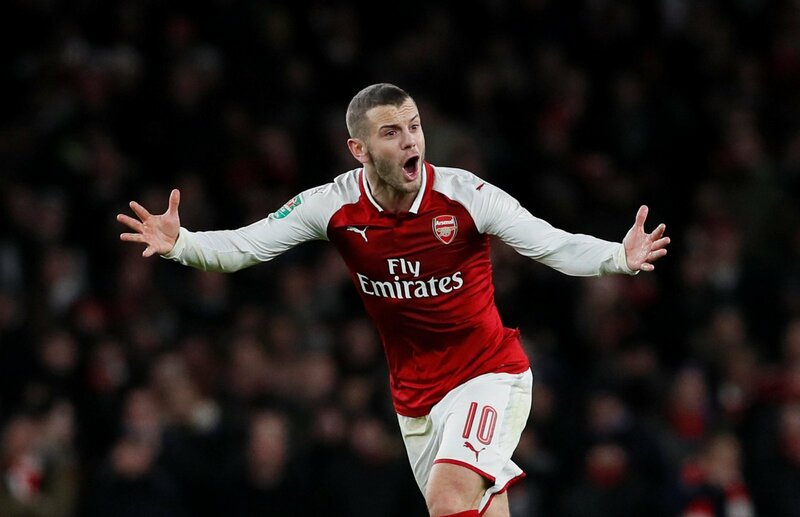 The England international has been repeatedly linked with a move to LA Galaxy, with David Beckham having now departed the MLS Cup holders, but Arsenal now look set to offer a deal to the former West Ham man. Although Lampard would be available on a free transfer in the summer, Stammers explained to the regulars that Arsenal are prepared to pay a fee to secure his services in January as they seek to turn their season around. The Gunners are currently enduring their worst start to the season in years and another defeat at home to Swansea on Saturday has left them languishing in tenth position in the Premier League. Could a surprise move for Lampard be the answer to the Gunners problems? Vote in our polls below.